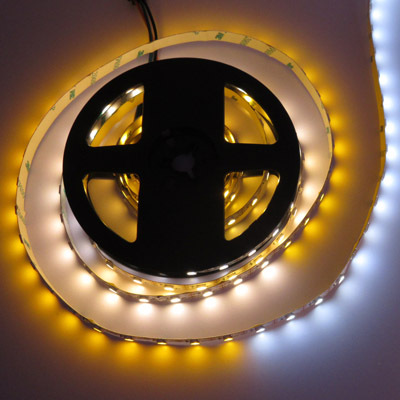 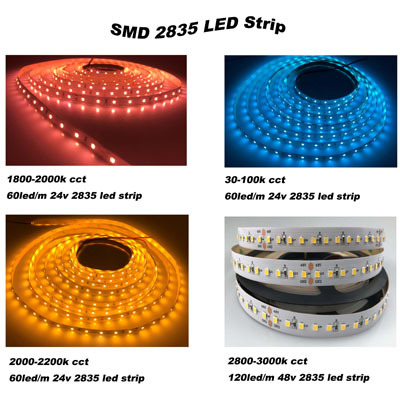 Hot-sale addressable led strips with addressable IC type SK9822, SK6812, WS2813, WS2812B, WS2811, UCS1903, WS2801, UCS2904, DMX512, SK6822, LPD8806, LPD6803, UCS9812, ect. 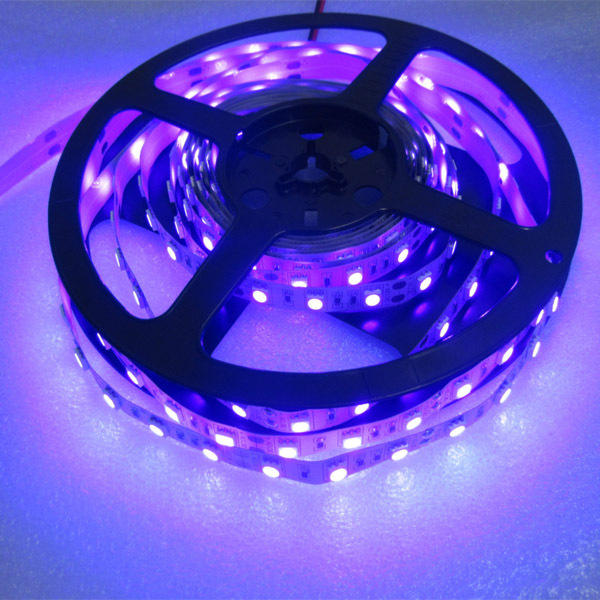 These addresable led strips be widely used for home, hotels, clubs, shopping malls, building decoration with magic lighting effect to light up your life. 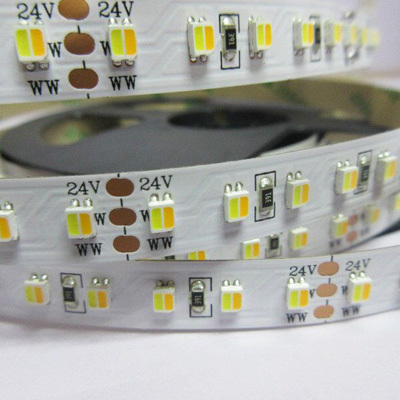 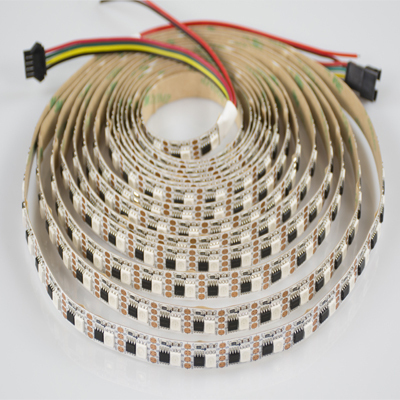 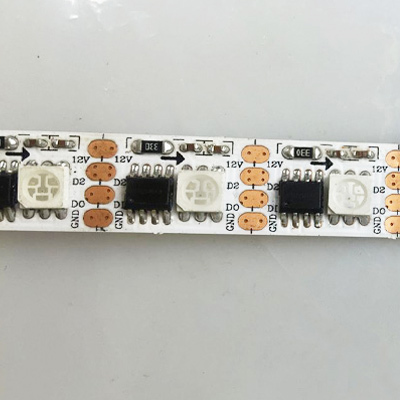 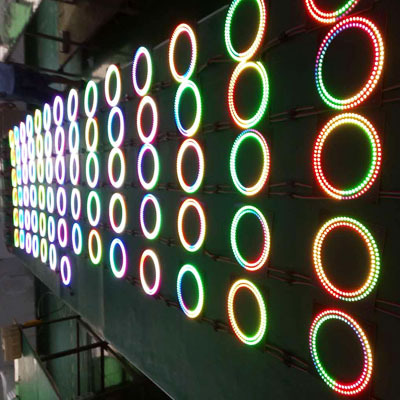 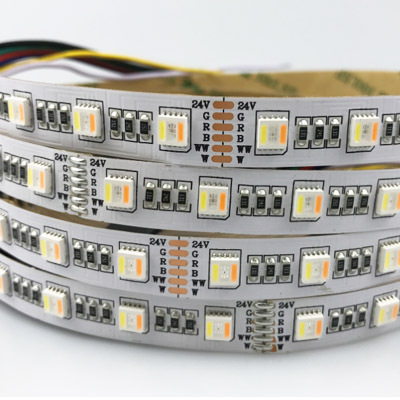 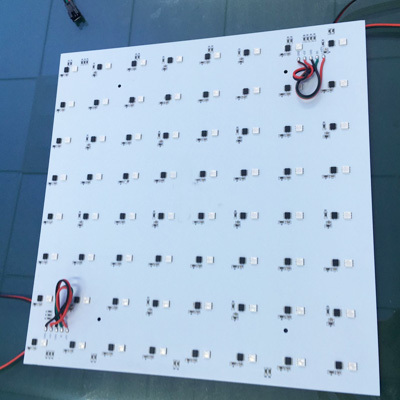 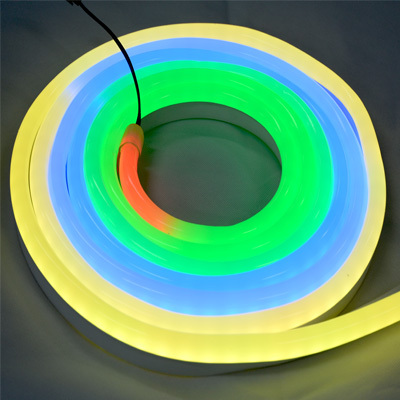 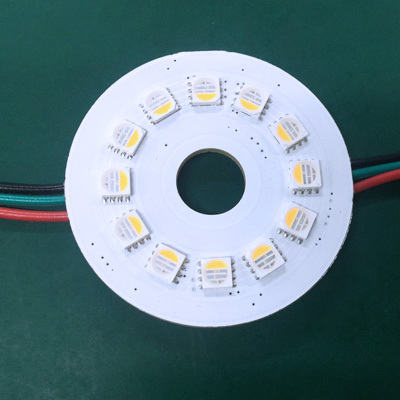 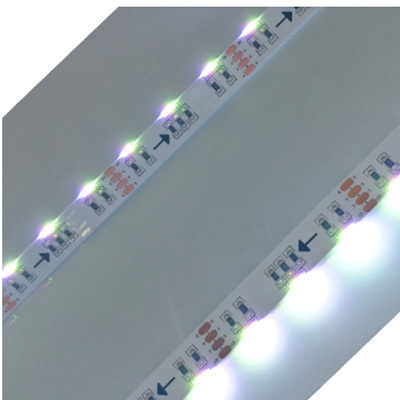 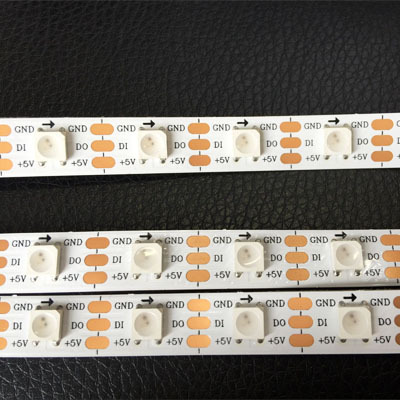 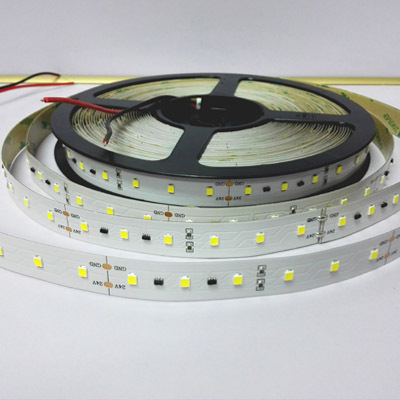 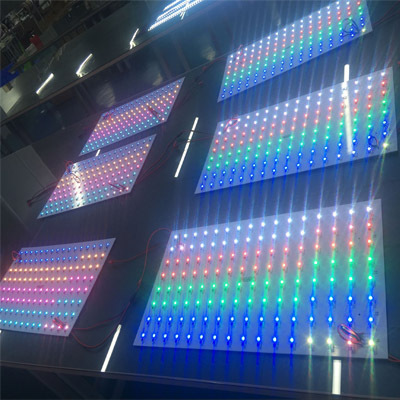 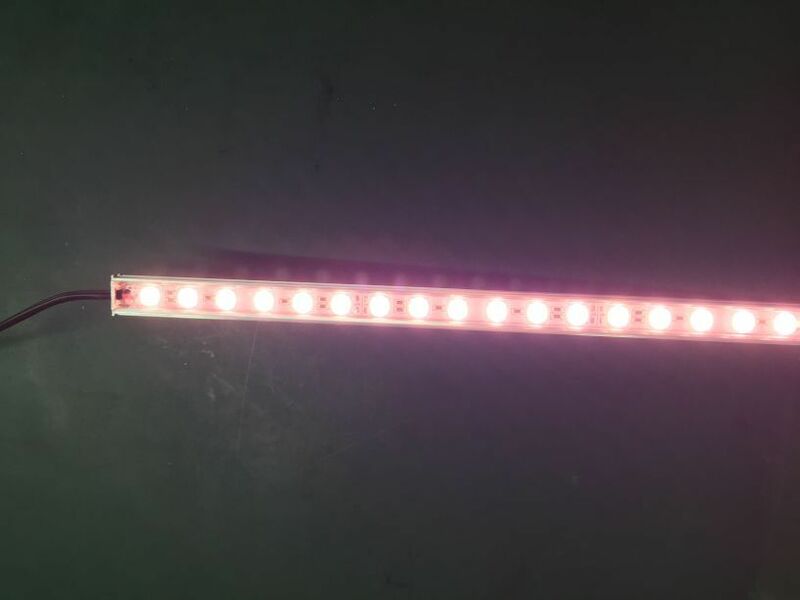 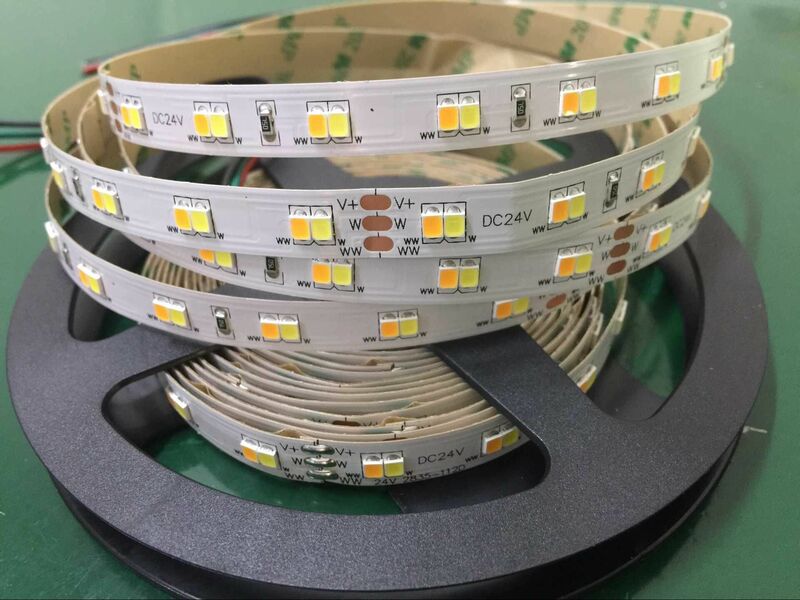 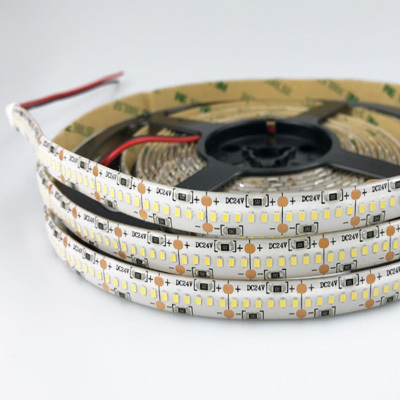 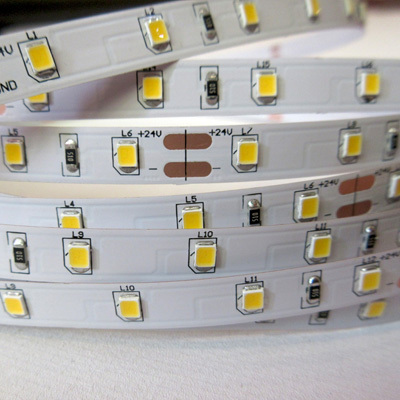 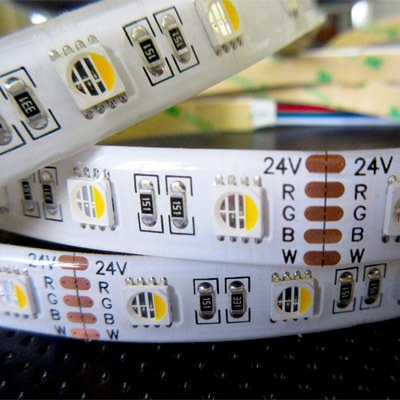 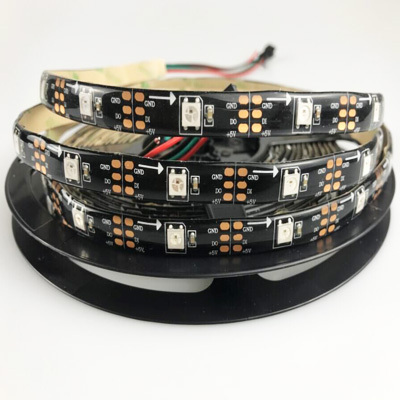 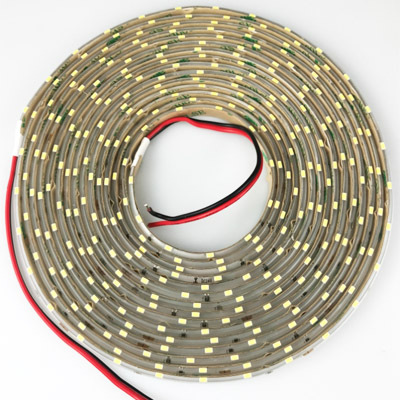 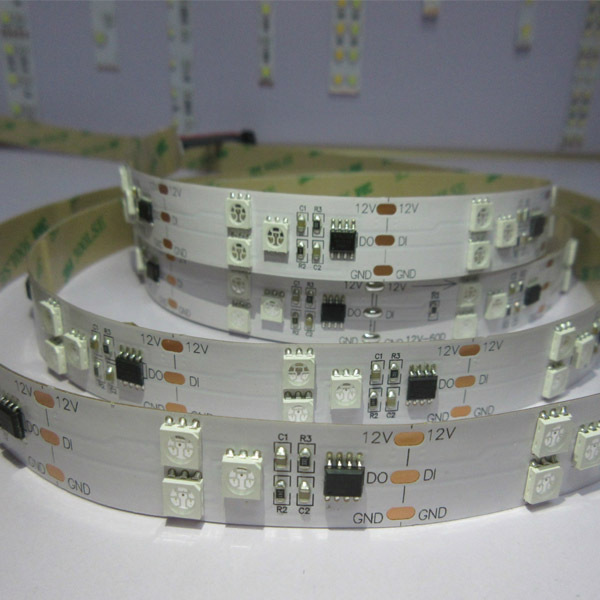 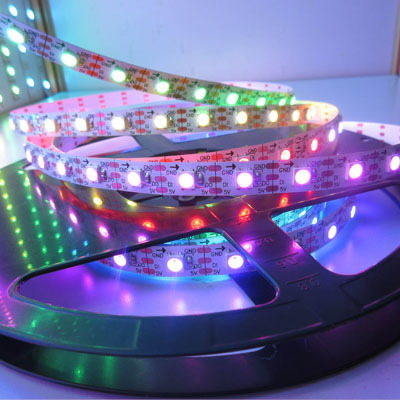 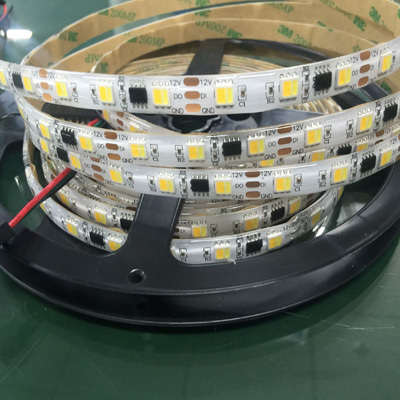 Widely used normal led strips with SMD LEDs: 5 in 1 SMD5050 LED, 4 in 1 5050RGBW /RGBY LED, 5050RGB LED, 5050 Dual Color LED, 5050 Red/Green/Blue/White/Yellow/Pink/Purple LED, SMD 2835/SMD 5630 High lumens LED, SMD 3528, SMD 3014/ SMD 335/ SMD 020 Side View LED, SMD 3527 dual color LED, CCT adjustable LEDs. 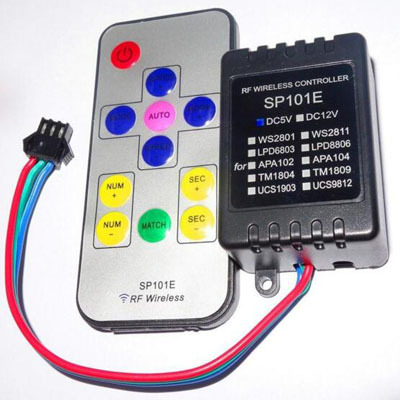 You will find the one you want with best offer. 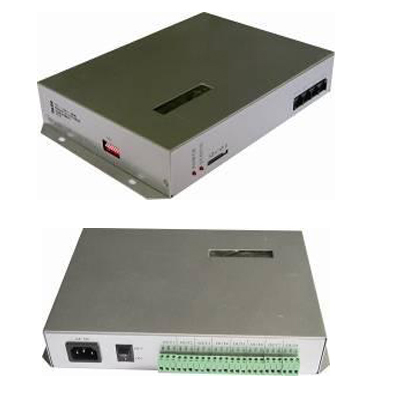 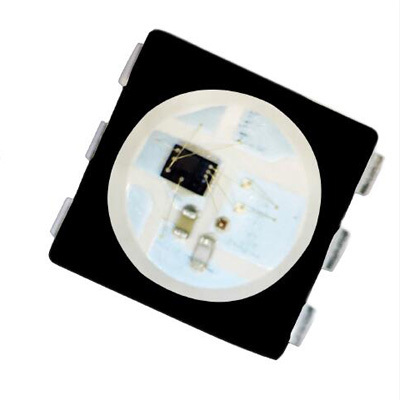 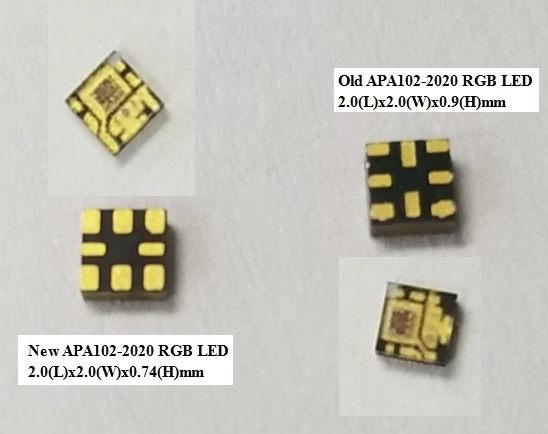 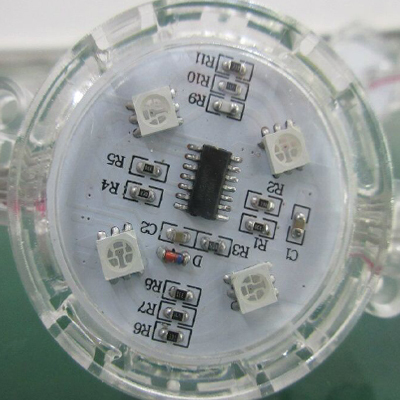 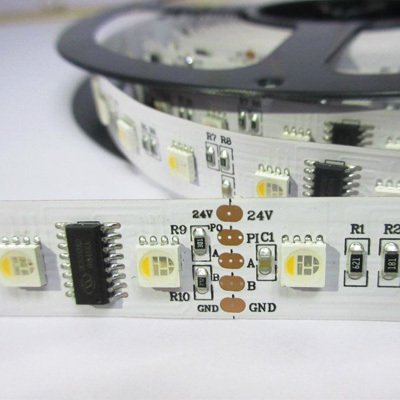 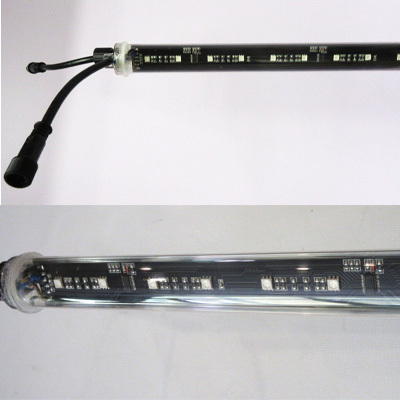 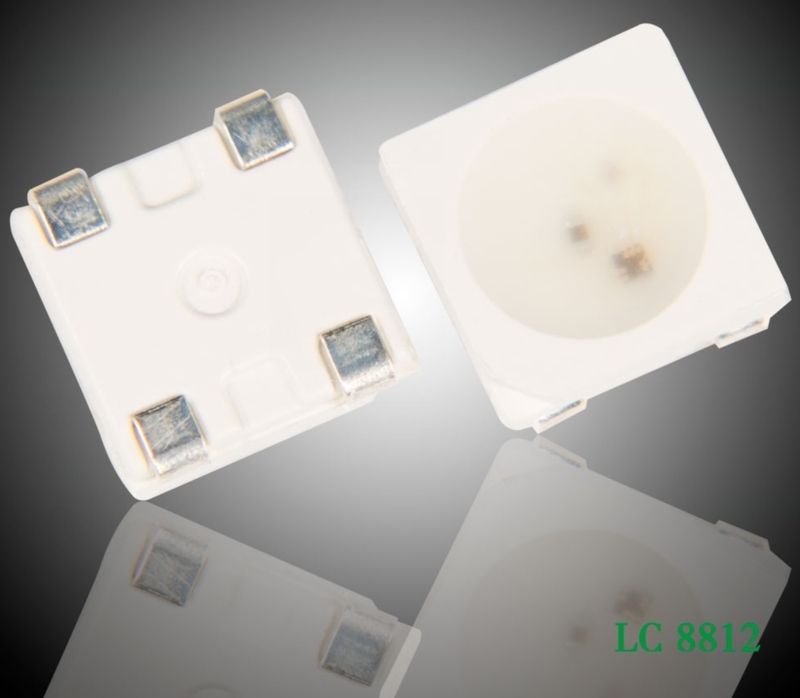 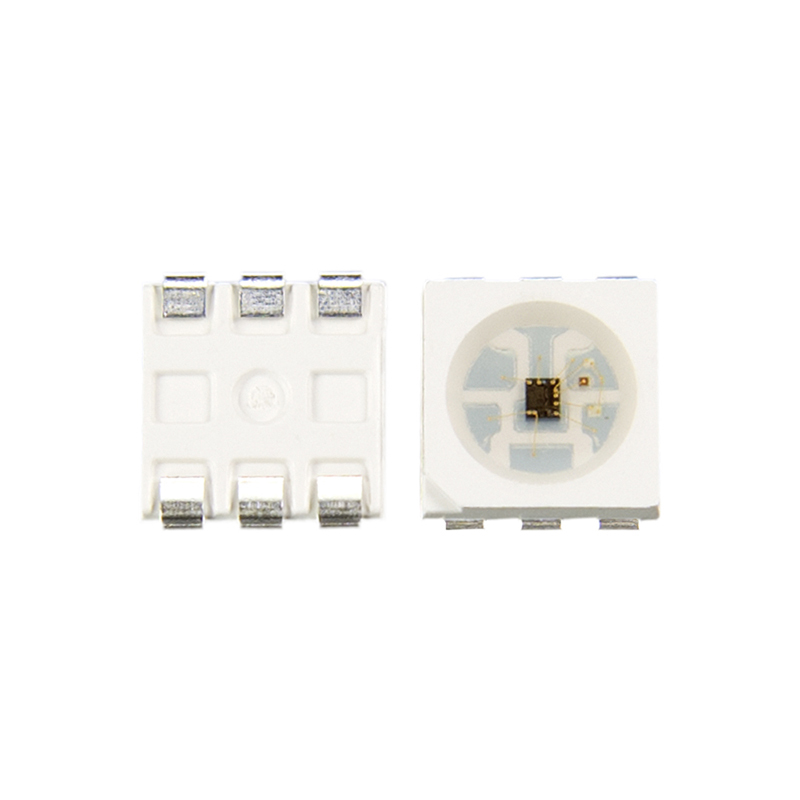 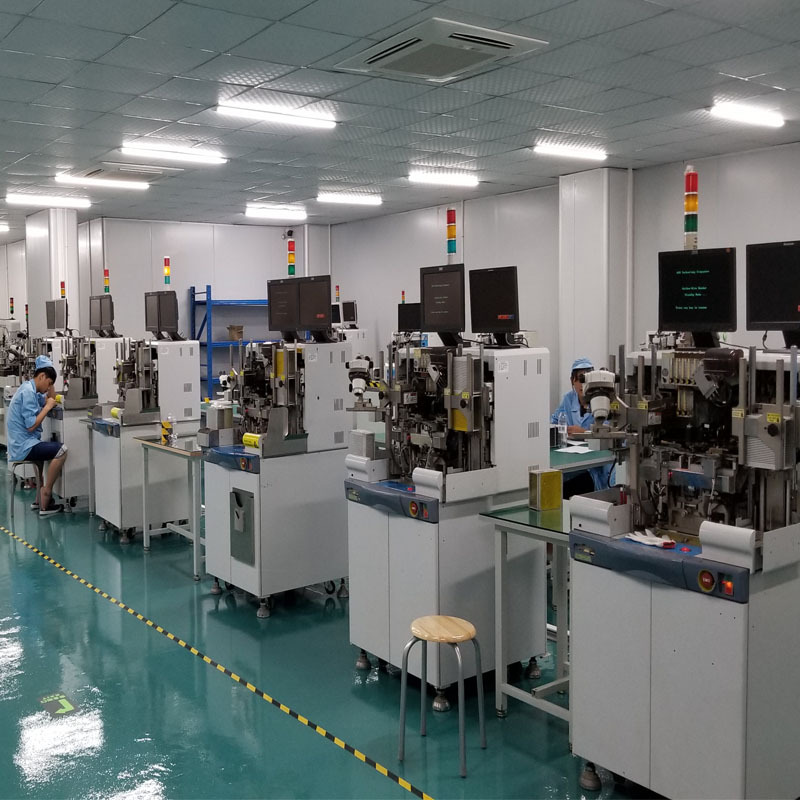 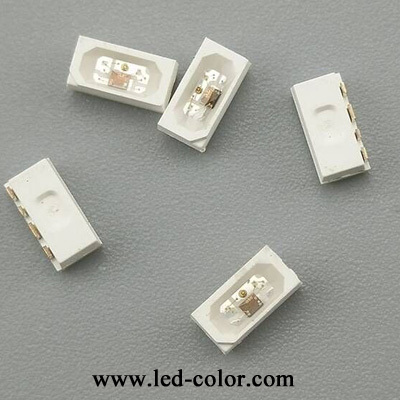 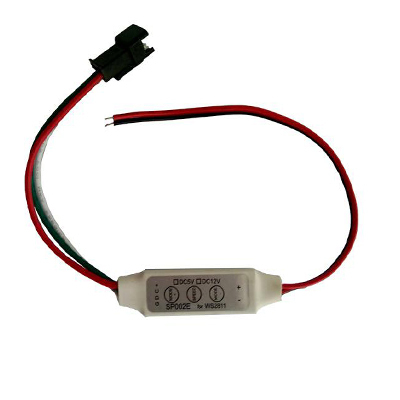 Each led module with IC programmable for different light effect to meet your demands. 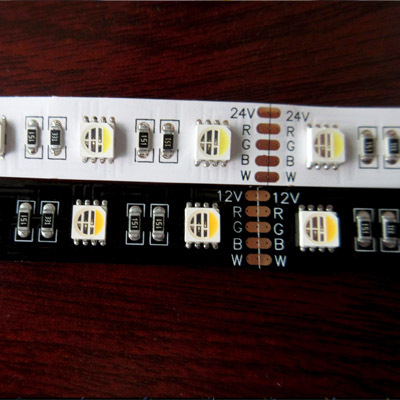 APA102, SK98122, SK6812, WS2811, WS2801, LPD8806, UCS2904, UCS1903 IC addresable with single color/rgb/rgbw leds for your choice. 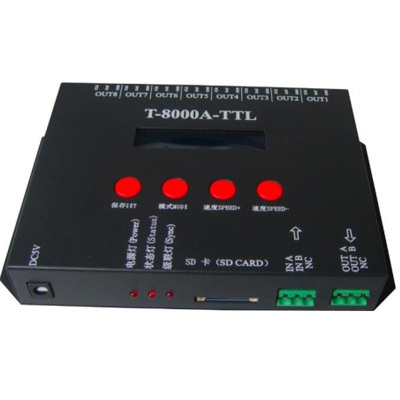 Besides, the controller systom T-1000s, T-4000s, T-8000A, K-1000D, K-8000D, T-300k, T-500K, Madrix, Artnet, ect.